Howard, one of the characters from CBS's hit sitcom, The Big Bang Theory, has been sculpted as a 6-inch tall action figure! 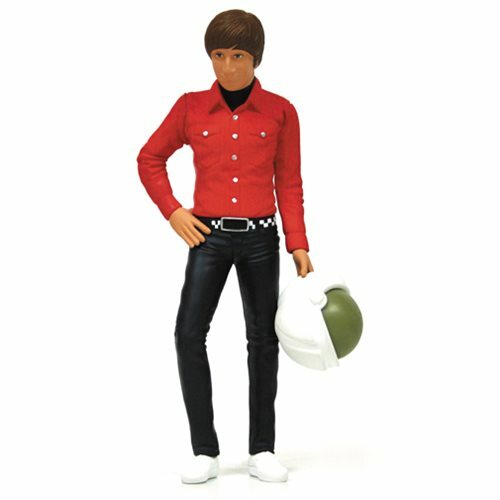 Howard comes with an interchangeable hand that holds an astronaut helmet. The Big Bang Theory Howard Wolowitz 6-Inch Action Figure comes packaged in blister card packaging. Ages 14 and up.